Source: Multicultural Communities for Mobility. 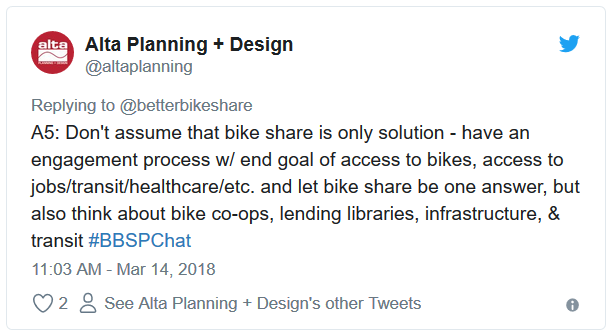 Our recent #BBSPchat Twitter conversation between bike share stakeholders showed ideas on equitable strategies, as well as the unresolved tensions that need to be addressed. 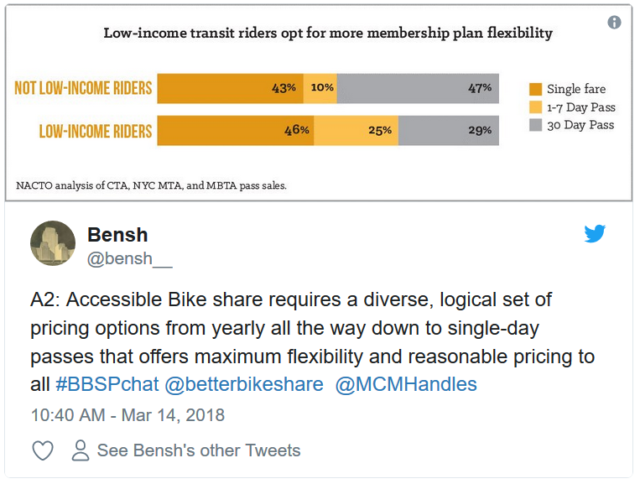 The chat, hosted by Better Bike Share and Multicultural Communities for Mobility, was held to talk about barriers to accessing bike share, particularly among low-income communities and communities of color. PODER SF, Bed-Stuy Restoration Corporation, and the Bicycle Coalition of Greater Philadelphia were special guests. 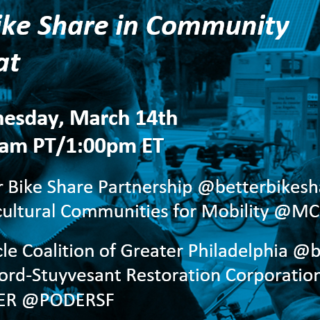 The initial idea for the chat came out of MCM’s 8-part video series on a variety of issues related to community engagement around bike share. 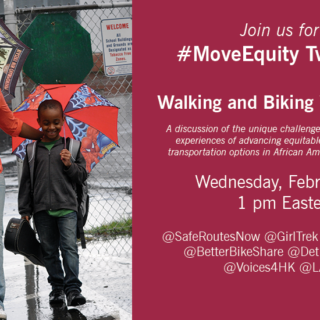 You can access an abridged Storify link to the Twitter chat, and see some of the topics discussed in the lively conversation. 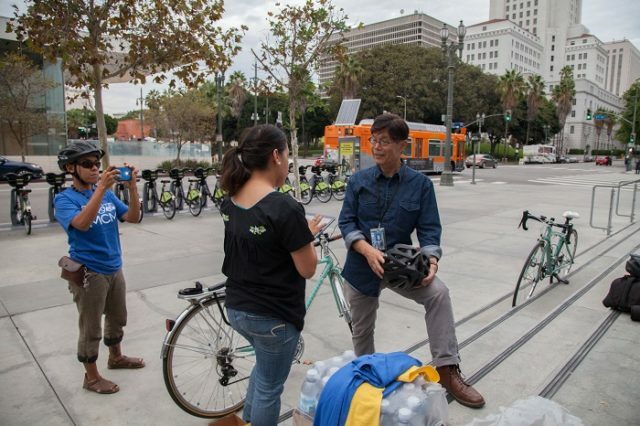 Participants were honest in expressing that real bike share equity requires a lot more than good intentions. 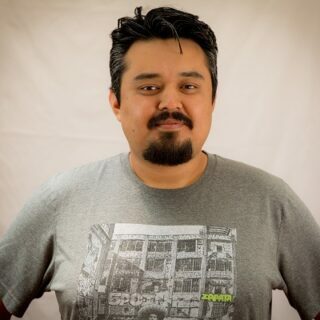 For starters, equity measures have to include legitimately affordable pricing, and easy ways to access the system. 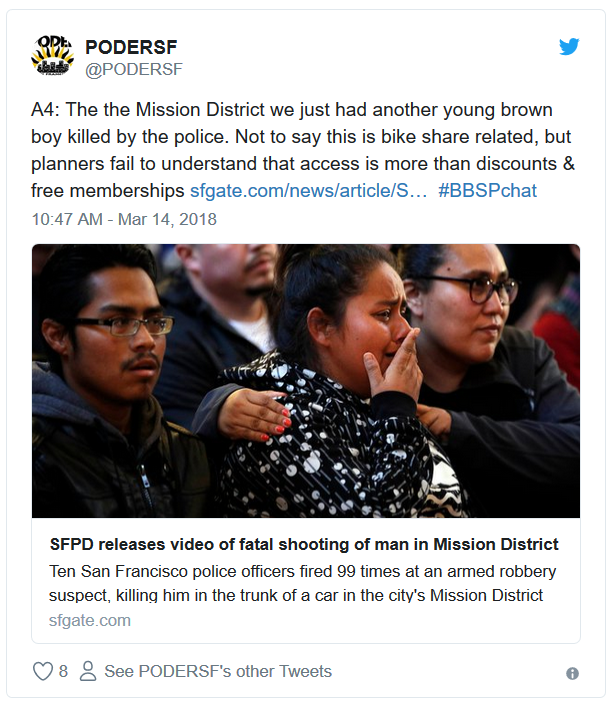 But the conversation quickly turned to the often under-discussed barriers to mobility, such as safety and police harassment fears. 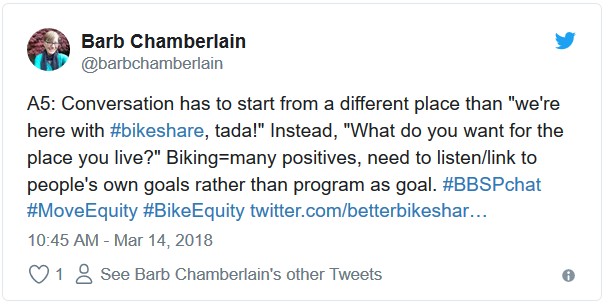 There was also a healthy dose of criticism for bike share planning techniques where community engagement doesn’t start from the beginning, or where it goes away after the bikes are installed. 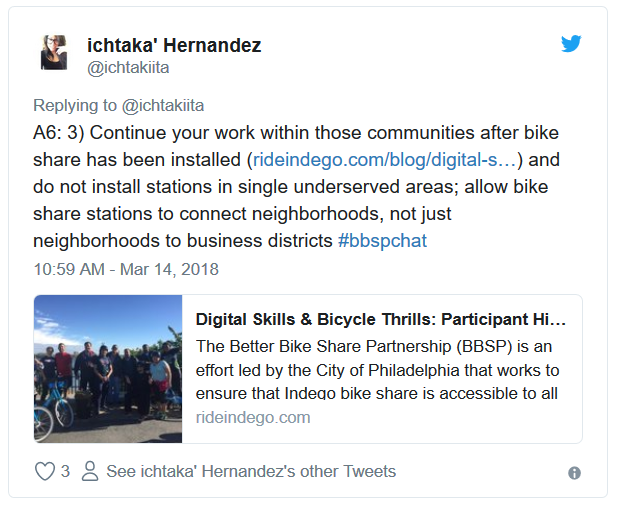 It was also clear that in many communities, bike share has symbolized the gentrification that makes it harder and harder for existing residents to stick around and feel ownership over their neighborhoods. 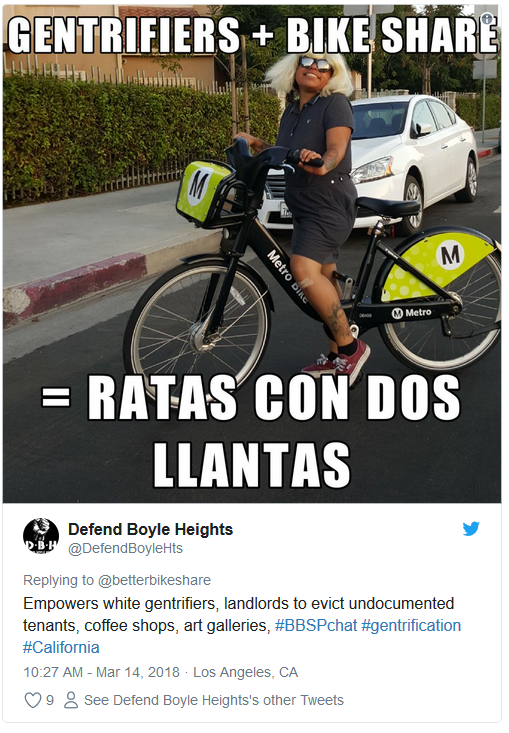 While we edited the Storify link for readability, it would be disingenuous not to talk about the presence of activists from Los Angeles’ Boyle Heights neighborhood who expressed anger at bike share coming into their community. 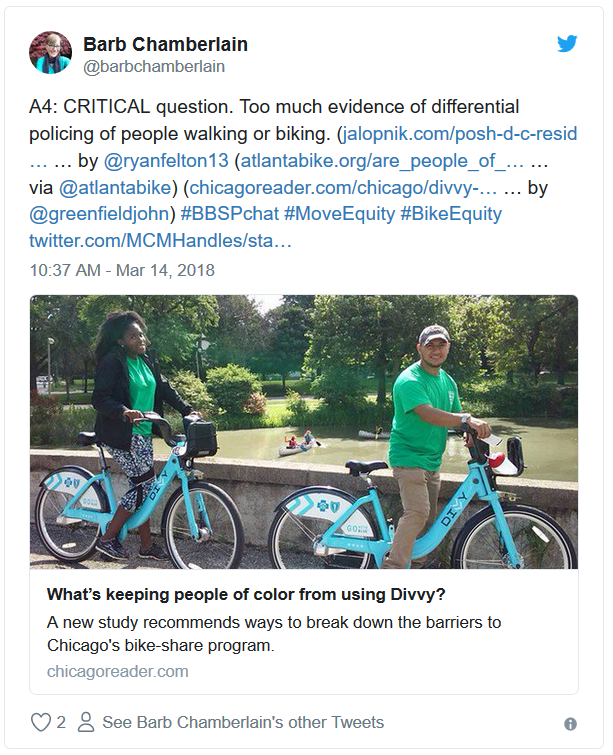 They posted images of defaced bike share bikes, excoriated current planning efforts, and emphasized that displacement is the critical issue to be talking about. 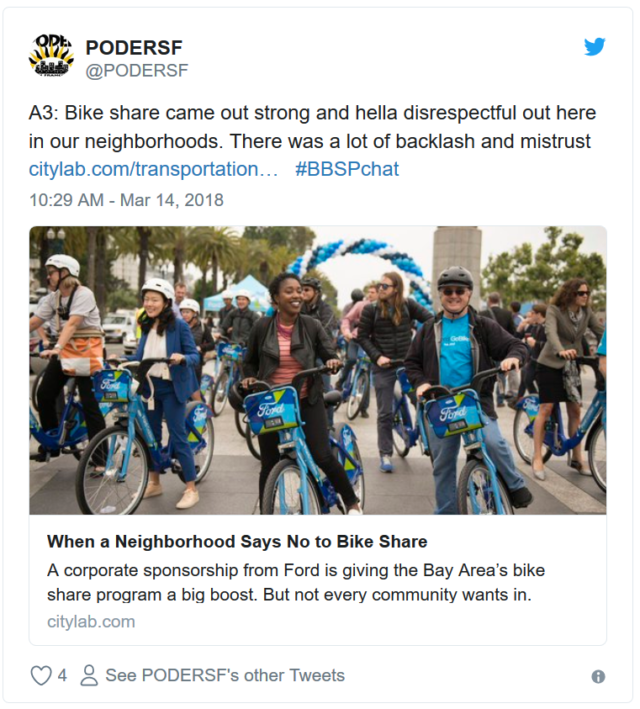 Additionally, PODER was honest that the way bike share was rolled out in San Francisco’s Mission District was not inclusive — leading to community resistance that ultimately pushed bike share out. It’s important not to gloss over any of the voices from the conversation, and we are deeply grateful for everyone who spoke up or followed along. The chat was a valuable learning venue which showed there is clearly much more work to be done.